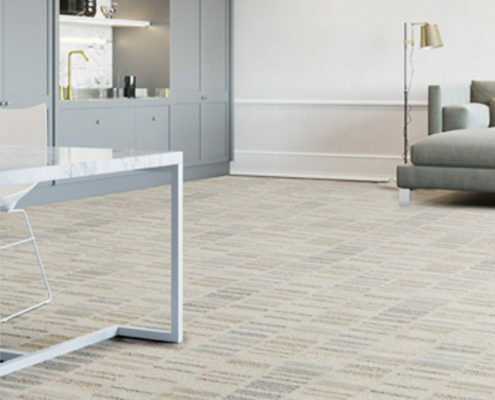 From flooring to high-performance yarns to hospitality management, our brands share an emphasis on relationships, a commitment to employee and community wellbeing, a dedication to serving clients and a focus on innovation. Across our companies, we build and nurture an empowering, family-centered work culture where employees are encouraged to bring bold, inventive thinking to our products and processes. And we are always here for our clients: quick to deliver what we promised, quick to support them and quick to anticipate their needs, our companies work to earn the respect and trust of everyone we work with. A thriving culture of innovation and strong relationships are the foundation of our companies’ success. Bold, energetic and innovative, we are a family of companies driven by innovation and committed to the values that make it possible. Our visionary thinking stems from a deep-rooted family culture, one that values relationships and empowers people. Our ability to anticipate the market’s future needs, embrace bold ideas and respond nimbly has contributed to our growth, while our extraordinary dedication to serving clients has helped innovation flourish across our diverse businesses. 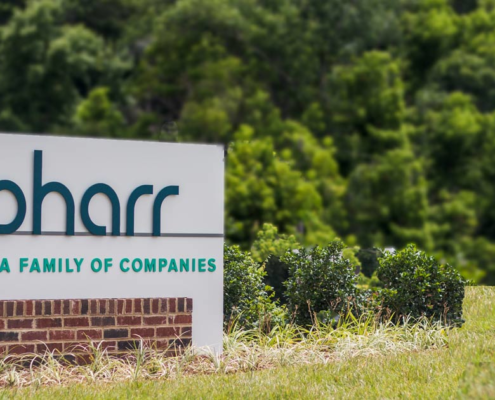 As one of North America’s leading manufacturers of carpet yarns, Pharr Fibers + Yarns is committed to innovation and customer service. We offer state-of-the-art bulked continuous filament carpet yarn extrusion, space dyeing, cabling and heat-setting. With our superior combination of people, assets and technology, we enable innovation with your team. 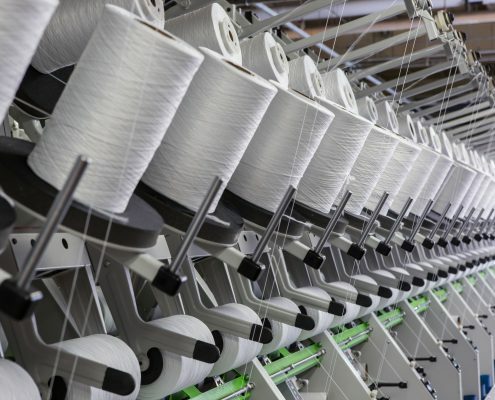 Pharr High Performance spins yarns from fibers that have unique inherent properties, such as flame and/or heat resistance, chemical resistance and cut resistance. Our yarn is used extensively in personal protective textiles, including firefighters’ uniforms and military garments. 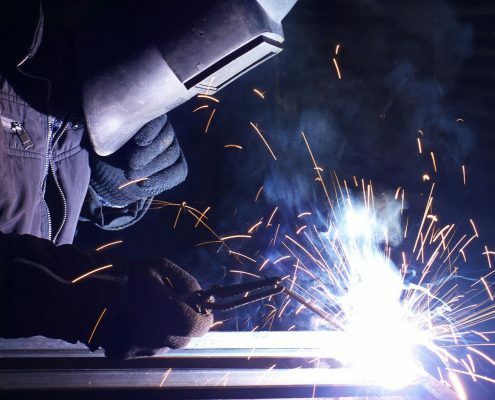 We are in the business of protecting people’s lives and their livelihoods, and we pride ourselves on taking the necessary steps to understand and exceed our customers’ specific needs to ensure this happens. A leading manufacturer of flooring products, Phenix has been committed to producing the highest quality flooring since 2006. Using today’s most innovative technology, we make premium P.E.T. and nylon carpets that exceed industry standards, and we continue to be a pioneer and innovator in the solution-dyed arena. We also offer an array of beautiful and durable hard surface flooring options. Belmont Land and Investment develops commercial and residential communities. 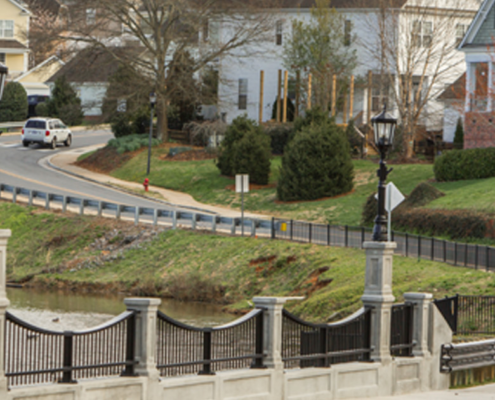 Created soon after the founding of Pharr in 1939, Belmont Land has been important to the growth and revitalization of Gaston County and the McAdenville community. The portfolio currently includes commercial and residential rental properties, and a variety of hotel properties. 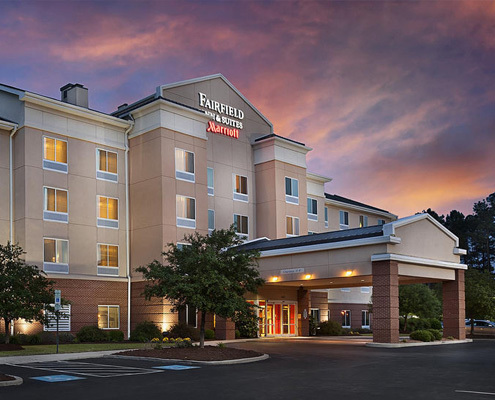 Founded in 1969, Strand Hospitality Services focuses on developing, investing, operating and managing high-quality hotel properties throughout the eastern US. Strand specializes in the two-star hotel category under leading hotel brand families, including Marriott, Hilton, Starwood and others. There are jobs, and then there are careers. Pharr prides itself on being committed to empowering our people and encouraging them to grow and lead.